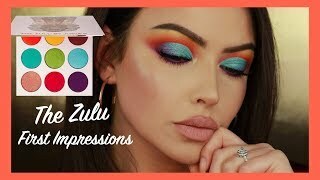 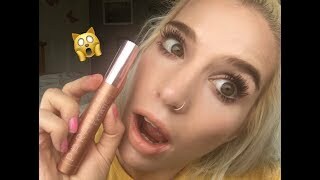 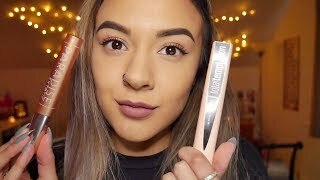 Products I REGRET Buying! 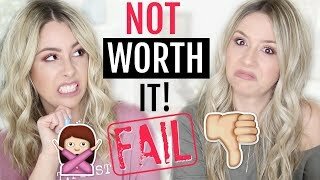 | NOT Worth the HYPE! 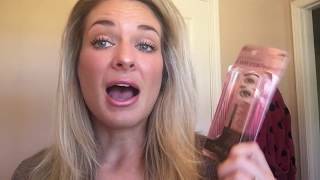 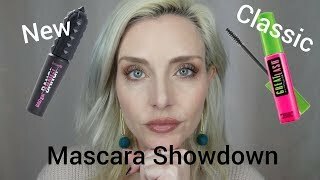 *NEW* ESSENCE VOLUME STYLIST MASCARAS -- BATTLE OF THE MASCARAS! 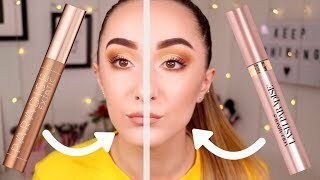 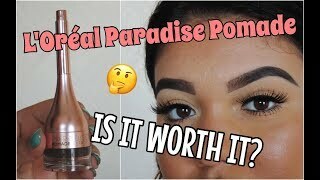 L'OREAL PARADISE EYEBROW POMADE || IS IT WORTH IT?! 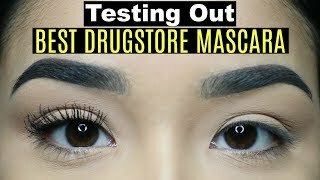 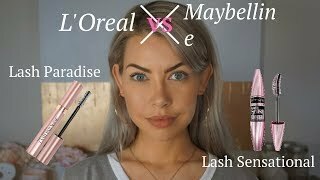 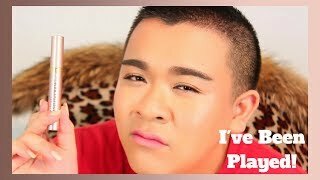 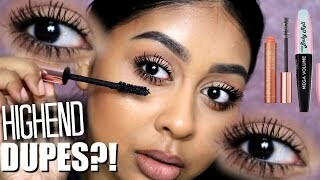 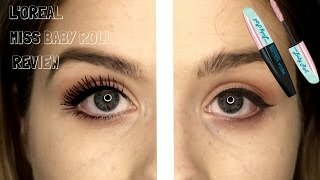 Let's Talk Mascara/Long Lashes! 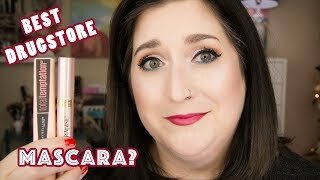 L'OREAL LASH PARADISE Mascara First Impression Review! 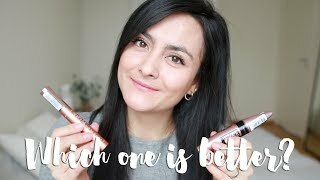 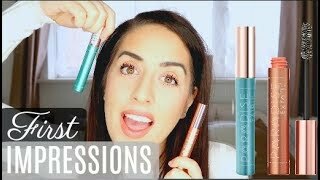 L'Oreal 'PARADISE' First Impression | Worth The HYPE? 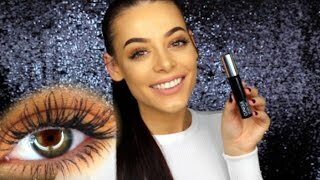 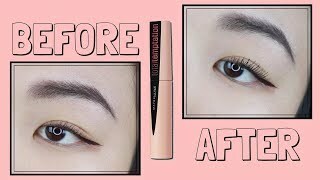 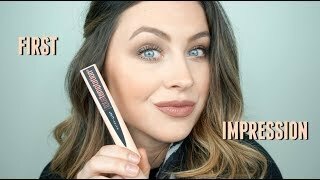 Maybelline Total Temptation Mascara | Demo + Review!